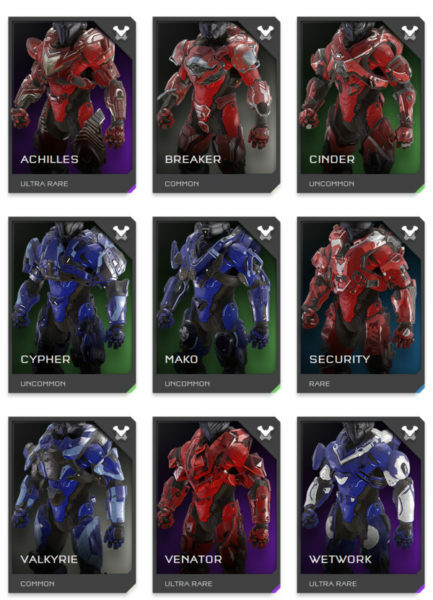 Part 1 will cover “Angular” armors. The Freebooter armor could have also easily bene in the THIN category. It’s barely there. 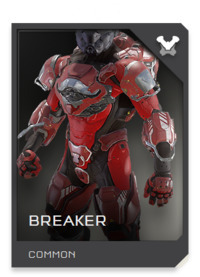 This just doesn’t speak “strength” to me. It is LITHE though. So I’m UNSURE about this one. 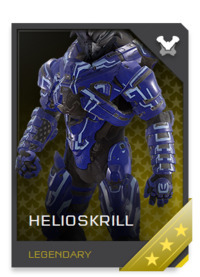 Helioskrill is a sore spot with many Halo players. 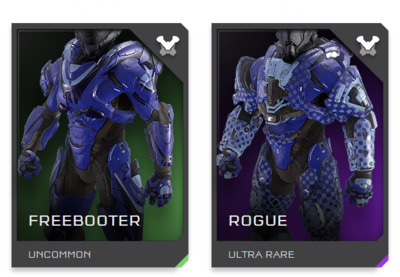 It was supposed to be exclusive, then 343 came out with skins for it that you could get in REQ packs. 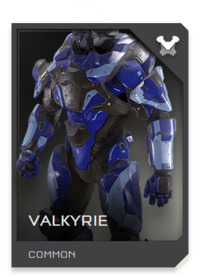 Regardless, it’s a very unique armor, with a great lore story behind it. 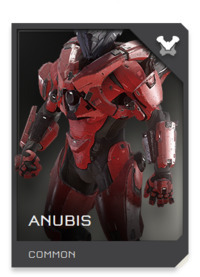 It has vibes of Hayabusa as well. This is a must RETURN, IMO. Icarus had a glitch that came with it that 343 had to quickly fix as it gave players a small competitive edge. 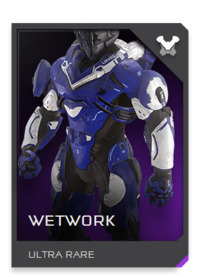 This armor is sleek, though does have some curious triangular shapes strewn about it. 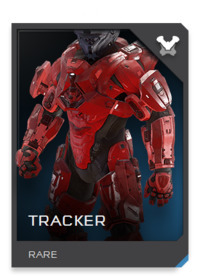 Still it mostly fits within Halo, so I’d say give it a chance to RETURN. What is it with triangles? 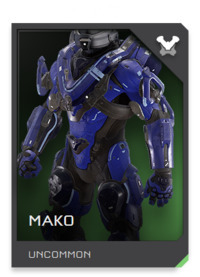 Mako suffers not just from those, but from hollowed out ones on the shoulders that look like they could just fall off. They look out of place in Halo and as such, the armor should be GONE for Halo Infinite. 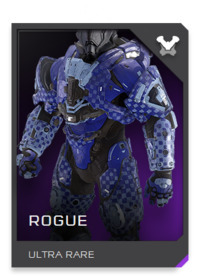 Trying to look past the ridiculous base skin applied to Rogue, the armor just looks too much like other armors. As such, it’s redundant. 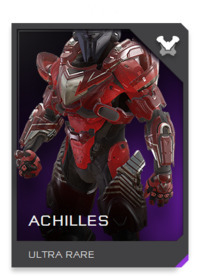 Though, I do like the shoulder armor. So I’m UNSURE about this one. 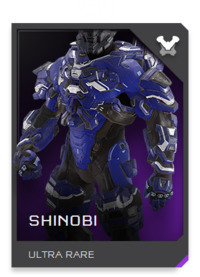 Shinobi is one of those rare treats. 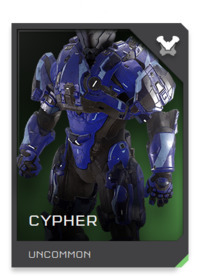 It’s another that harkens back to Hayabusa. It has some decent bulk to it too. This is a definite RETURN for me! 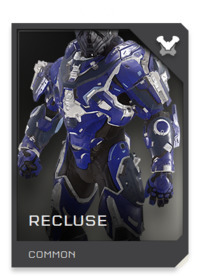 Yes, I know this was in Halo 4. 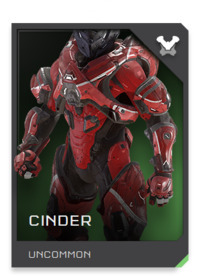 Yes, I know it’s supposed to be an homage to Forerunner design. 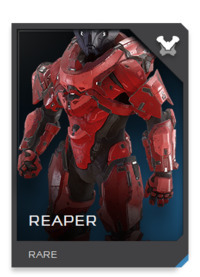 No, I think it’s too angular and looks very much out of place in Halo. GONE. A pronounced chest, given to look like a male human’s muscular chest works. 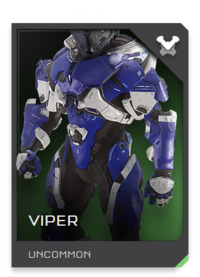 Viper has just that! 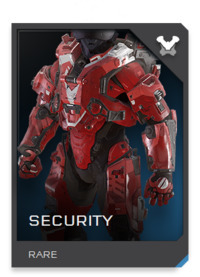 The shoulder armor is large and protective. 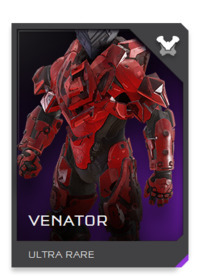 I really hope this one RETURNs in Halo Infinite. To consolidate these all, I’ve put them into groups. 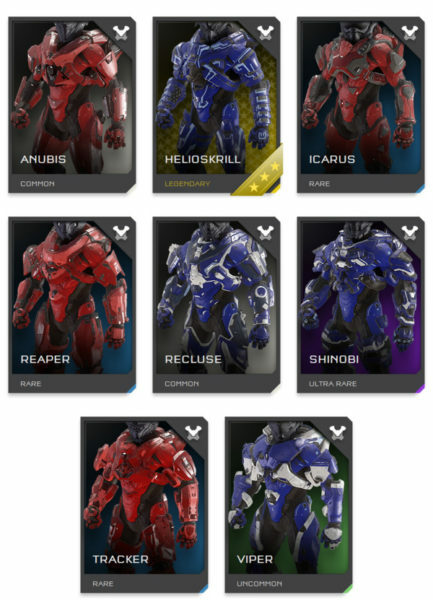 Come back tomorrow for Part 2, where I’ll discuss Bulky Armors, which should return, which should go, any I’m unsure of, and why.